A major displacement crisis started in Europe in 2015, when over 1 million people made their way to European states in an effort to escape violence in their home countries. Most of the refugees come from Syria, Iraq and Afghanistan. The crisis has put a strain on European economies, raised security issues within the EU as well as caused an upsurge in social tensions. 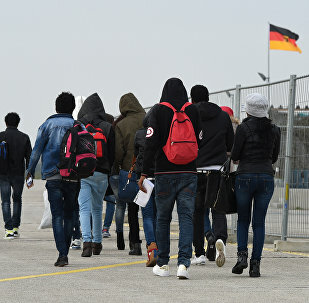 German authorities are almost unable to deport refused asylum seekers from Germany, Bavarian Minister-President told the Focus media outlet on Friday. 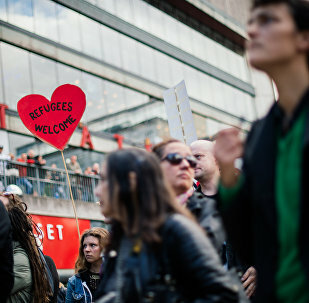 In the aftermath of the migrant crisis, integration of the newcomers has become an uphill struggle for many European nations. 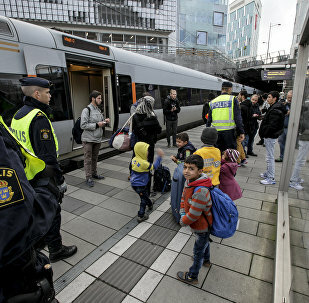 Sweden, which recently ranked as the world's best country for immigrants, is not afraid of trying unorthodox solutions. 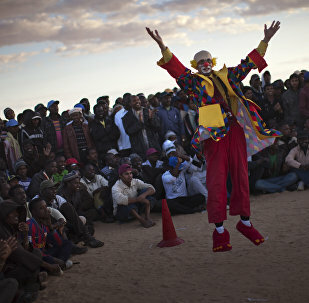 Of late, the Nordic nation has even turned to professional clowns to help integration. 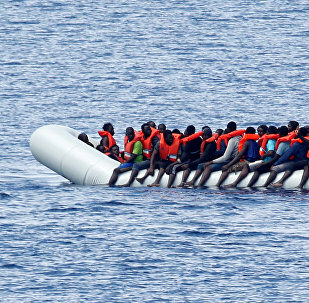 Operation Sophia, the European Union Naval mission in the Mediterranean aimed at cracking down on people smugglers, has precipitated a significant upsurge in migrant deaths, according to a UK parliamentary report. Austria is not planning to introduce border control with Italy so far, such measures could be implemented in future if the situation with the refugee influx worsens, Austrian Chancellor Christian Kern said on Wednesday. The migrant crisis may have largely slipped off the mainstream media's reporting radar, but the humanitarian calamity remains very much ongoing – and recent developments in Europe may have dragged the slow-motion disaster into its most dangerous phase yet. Denmark's ruling Liberal Party wants to penalize NGOs rescuing migrants and refugees trying to cross the Mediterranean by boat. While the Liberals' stance has been backed by fellow government parties and the EU border agency itself, it also triggered criticism from human rights organizations. French President Emmanuel Macron said on Friday that Europe should welcome refugees because it is a European tradition and honor. Sweden's Chancellor of Justice (JK) has launched a preliminary investigation into a public library in the city of Karlstad which is suspected of refusing to lend books to migrants and Roma and possibly violating Swedish library law, which stipulates everyone's equal right to borrow books. 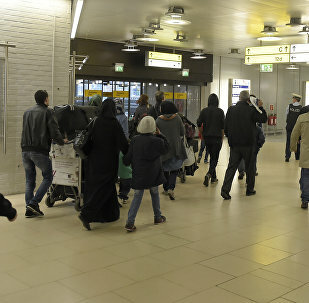 The European Commission launched infringement procedures against the Czech Republic, Hungary and Poland citing their failure to accept refugees in accordance with a 2015 plan. The woman seeking asylum is allegedly the widow of one of President Bashar Assad's cousins. The European Commission has no right to punish the member states of the European Union for refusal to accept refugees under the EU mandatory relocation scheme, Polish Interior Minister Mariusz Blaszczak said after the meeting of the Visegrad group in Warsaw on Monday. 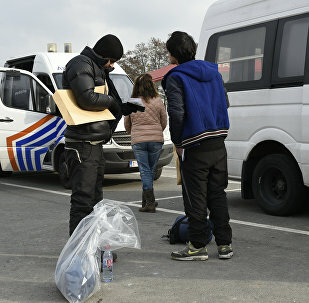 Belgium has declined 74.4 percent of all subsequent asylum applications it received in the first five months of 2017. While the Nordic countries indeed try their best to project an air of tolerance and progress, it seems that hard-bitten bias still lingers on and seems difficult to weed out. 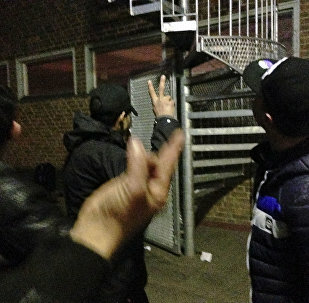 Despite the high standard of living and the generous welfare system, refugees in the Nordic countries have exhibited signs of depression, including suicidal tendencies. Psychologists blame the increase in mental problems on the recent toughening of immigration laws.